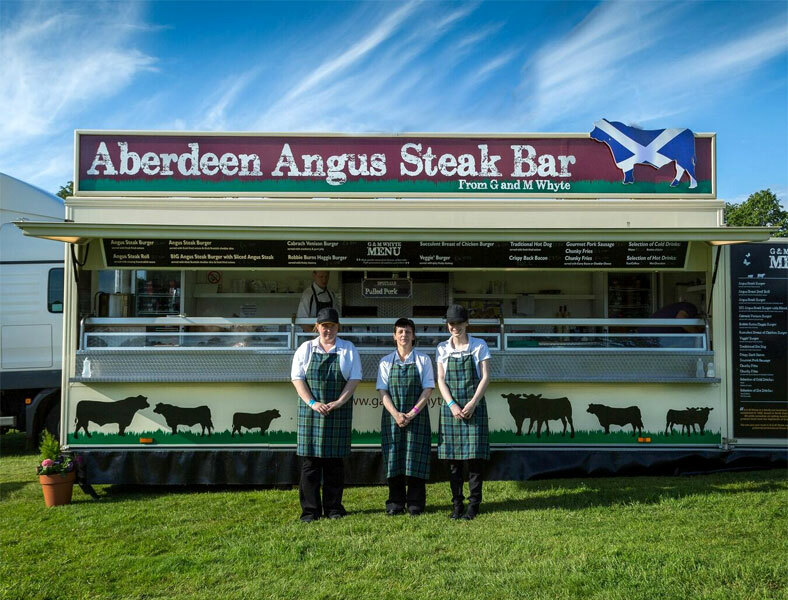 If youve been one of the millions lucky enough to attend the Edinburgh Hogmanay celebrations, the Royal Highland Show or the Belladrum Music Festival, then chances are youve seen scores of eager punters milling around our Aberdeen Angus Steak Bars. These are our signature units - solid, self-contained and boasting that distinctive Saltaire Cow providing customers with a cast-iron guarantee of premium quality beef and an appetite well and truly satisfied. This is no ordinary burger van. 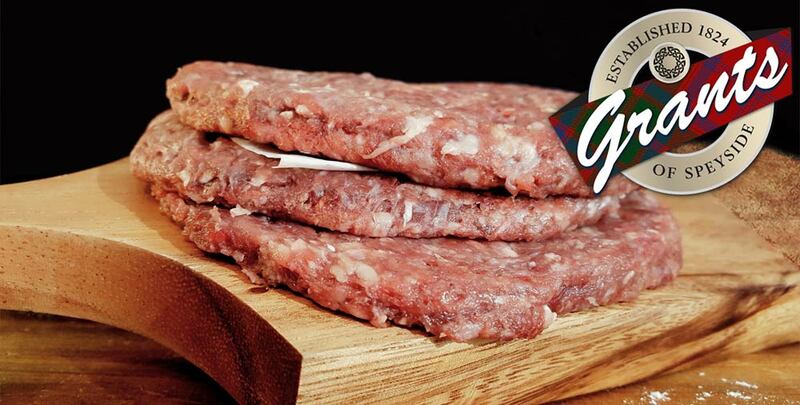 The meat served here is prime Highland Scottish beef, sourced locally from Grants of Speyside. Were also one of the few vans in Scotland who serve venison from Hubertus of Pitlochry - suppliers of the finest venison and small game that Scotland has to offer. These fully contained units come into two handy sizes: large and small.